1. What was the complete name of Shammi Kapoor? 2. Which among the following was the last movie of Shammi Kapoor? 3. 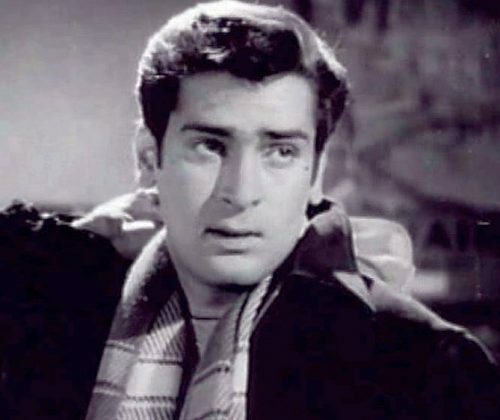 Which among the following was the first movie of Shammi Kapoor? 4. Where was Shammi Kapoor born? 5. Who was Shammi Kapoor’s co-star in An Evening in Paris? 6. Shammi Kapoor was also known as _____? 7. How many filmfare awards are won by Shammi Kapoor?